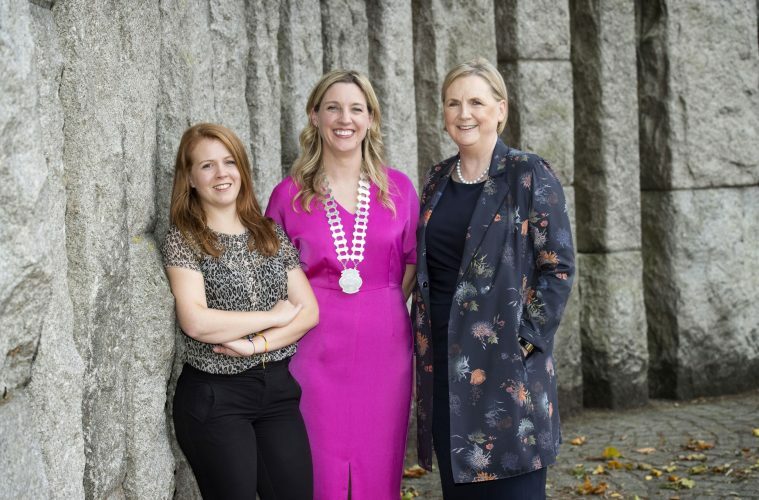 Network Ireland Cork Branch and Cork Chamber of Commerce will once again join forces for the annual Women in Leadership Executive Lunch which will take place in Clayton Hotel, Cork on Friday, 12 October from 12pm – 3pm. Following last year’s successful sell-out event, Brid Horan, co-founder of the 30% Club Ireland and former Deputy CEO of ESB has been announced as the keynote speaker for the event. Brid is also current Co-Chair of the recently launched Government initiative Better Balance for Better Business.